The players from chebran, who used to represent Team LDLC, also have passed the French qualification. The rest six slots will be taken by the teams to receive direct invitations from the organizers of the tournament. 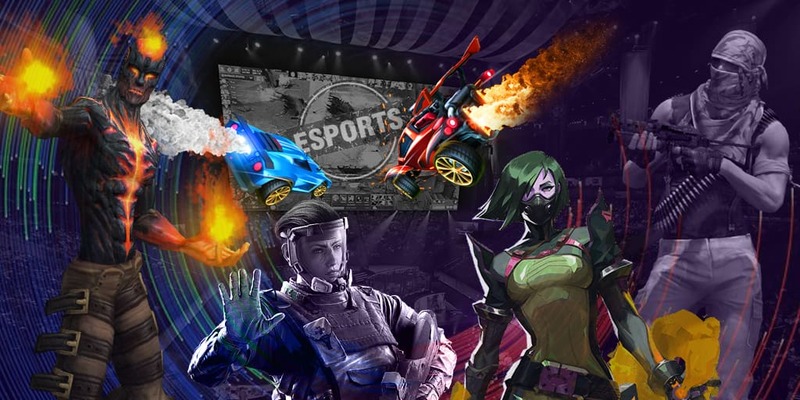 DreamHack Tours 2019 will take place in France on May 17-19. The prize pool will amount $100,000 and the main money prize is $50,000.